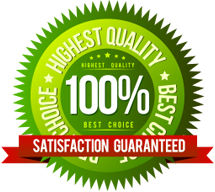 At NY1 Home Improvement we take great pride in our work and are completely committed to customer satisfaction. We provide the best turnaround time and quality workmanship in every project. We offer affordable prices. NY1 Home Remodeling is properly licensed and insured. We are a home renovation contractor that you can trust to get the job done right.